For nearly 20 years now, OKA have been instrumental in influencing the shape of roots music in Australia. 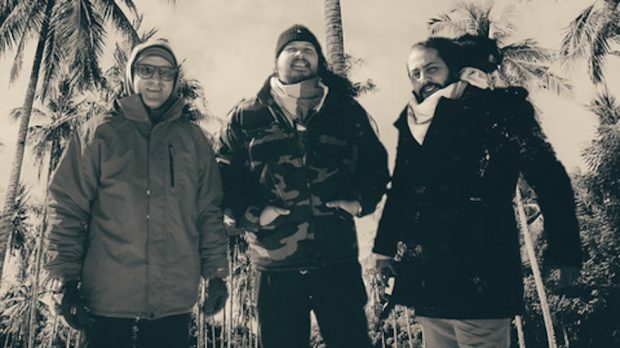 The group draws upon their indigenous connection to place and country but aren’t afraid to mix it with contemporary and adventurous musical styles like house, reggae, jazz and electronic beats. They have pushed their sonic endeavours even further on their ninth album The Sunset Sessions which features Jamaican spoken word smith poet Michael St George. Their WA tour hits the Railway Hotel on Sunday, May 27.